If you have a special date or party coming up, you might be disappointed when looking in the mirror in the morning, and worry about your looks. Skipping sleep, long nights, and neglecting your skin care shows up quickly. If you don’t have much time to recover after a rough week, you might want to try some of the proven magic treatments that are great to get your skin in shape in just a few days. Find out more about them below. Getting back to your old skin care routine can get you instant results. Make sure that you follow the three-step approach: cleanse, tone, and moisturize. Do the same routine every morning and before you go to bed, and you will see some change in just a few days. If you have developed bags around the eyes, get a special hydrating eye cream or gel. Make sure that you wash off all traces of makeup, as it can clog your pores. Gold infused products are not cheap, but they will restore the natural shine and flexibility of your skin. Book your appointment and get pampered from head to toe. Most gold infused treatments include the face and the neck, so you will be ready to wear that little black dress in no time. If you feel like your face looks dull and tired, the gold treatment might be for you. If you want to try the natural way of restoring the flexibility of your skin, you can simply alternate cold and hot water when you have a shower. You might feel uncomfortable, but can get used to it. Remember that many people go to steam rooms to improve their skin condition, and you can do the same at home. If you have time for a SPA treatment, you could go to a sauna and have a cold shower straight after you leave the steam. The simple and obvious solution that always works is drinking more water. If you swap your favorite fizzy drink to water, you will start detoxifying your body. If you want to speed up the process, you can drink one or two mugs of green tea a day, and this will get rid of all the toxins in your body. Get drinking water, avoid sugary and alcoholic drinks, and you are on the right path towards skin recovery. If you are not seeing any improvement in a few days, you might need to get a professional involved. 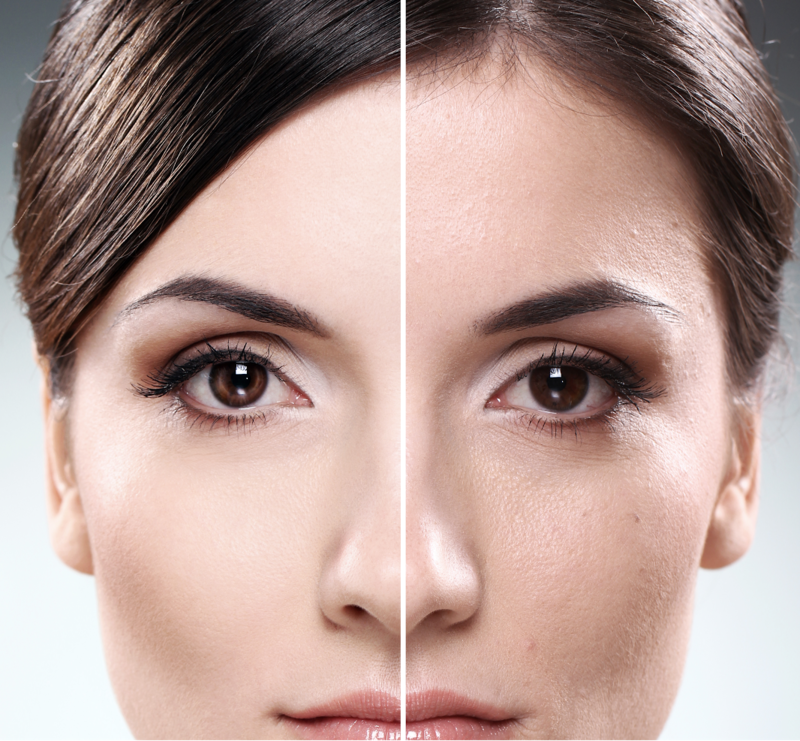 Skin that has been neglected for a long time might benefit from a radiance spa botox treatment, instant facelift solutions, or a cosmetic massage. Whenever you feel like you don’t look good enough to go out, don’t panic. Create a plan, stick to it for a few days, get plenty of sleep and water, and relax. You are beautiful, and your skin can be radiant again.